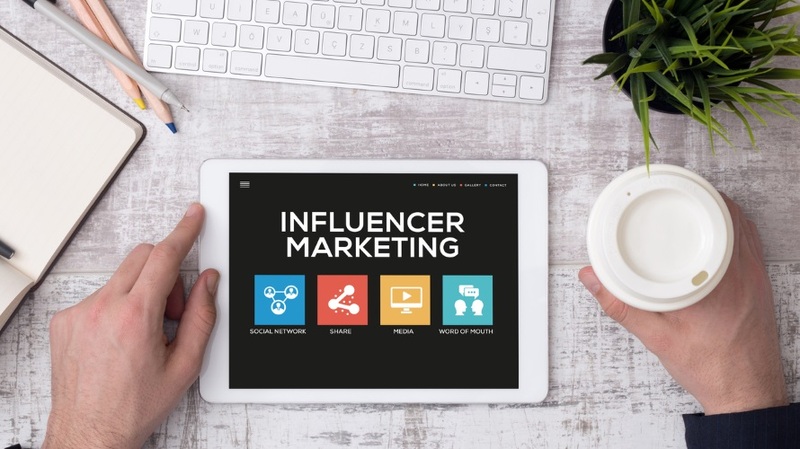 When it comes to developing and executing a successful influencer marketing campaign, identifying the best possible talent is of utmost importance. Not all influencers are created equal, and it’s important to look beyond the number of followers. Flashy personalities are nice, but clout comes with a cost. Top, short-tail, influencers are in high demand, which means they can command a premium. They also often work with an army of agents and managers, making it challenging to engage with them quickly or for smaller activations. If you’re looking for a true brand ambassador for the long term, it makes sense to go with a top influencer, but if not, you can get substantially more value working with mid-tail and long-tail influencers. Mid-tail influencers are much easier to work with from an operational and costing standpoint than their top-tier counterparts and tend to have substantially higher engagement rates, thus generating more value on a cost per thousand impressions (CPM) and cost per engagement basis. They’re ideal for campaigns focused on reach, views and engagement, while still producing an excellent quality of content. Long-tail influencers, also referred to as micro-influencers, are a great option for smaller brands with limited budgets looking to dip their toes into the pool of influencer marketing. While this group, by nature of being smaller, has less demand than its short-tail and mid-tail counterparts, it actually tends to have the highest CPMs and CPEs due to a high cost to engage in proportion to their reach. However, micro-influencers are more likely to sign off on usage rights for little or no additional compensation, making them ideal for initiatives that require creating and owning the usage rights to a large amount of content. Without a strong cohesion between the influencer and the brand, you risk having your message come across as inauthentic and possibly also disingenuous. It’s important that the influencer creates content and messaging that will resonate with your audience. Reaching the right audience with the wrong message is useless. For example, if you have a fitness brand looking to enter the CrossFit space, you have to ask yourself if you want a fitness influencer who actually focuses on training and CrossFit techniques or one that just takes selfies at the gym. Your audience’s attitudes, interests and aspirations are much more important than its age, gender or ethnicity. When you segment your audience based on psychographic characteristic rather than traditional demographics, you can tailor your content and messaging more appropriately. For example, let’s say a bicycle manufacturer is promoting a new outdoor bike. Targeting by age or gender isn’t nearly enough or that helpful. You want to reach consumers that are interested in bicycle riding, enjoy outdoor activities and are willing to pay a relatively large amount for the product. If an influencer has millions of followers but inconsistent engagement, that’s probably not the best influencer for your campaign. You can reach 40 million people, but if no one engages with your content or the engagement rate is below what the average should be, it means you reached the wrong audience. Contextual engagement is key, and only the most-savvy advertisers really focus on it. The absolute most important thing to you as a brand when selecting talent for an influencer marketing campaign should be how each influencer’s audience will receive your brand’s message.